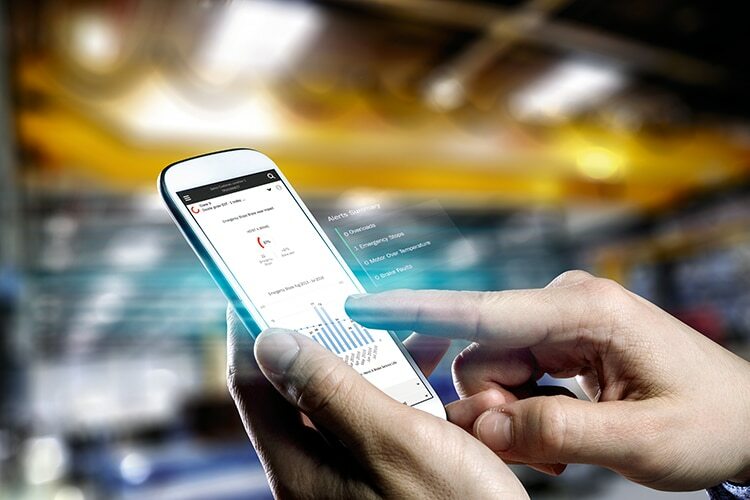 Are you fascinated by the possibilities that open when you connect cranes, lift trucks and other equipment with pioneering technology and deep domain knowledge? Gears, motors and controls that are purpose-built for lifting, lifecycle care in real time, automated operations with possibilities for remote control, using analytics to improve the safety and performance of customers' processes, service technicians and customers having access to all relevant information anywhere, anytime - these are just some examples of what we do. We are on a constant look for new concepts and technologies that make our products and services smarter, and lift the businesses of our customers. And certainly, we also invest in our internal digitalization by continuously developing the core technology that powers our processes. Whether your area of expertise is research, engineering, data analytics, service design, software development, or IT operations, you get to work with talented colleagues who are proud of what they do at Konecranes. Check out our open positions in the area of Technology and Digitalization below. Manager - Winch & HDC electrics delivery/order engg.